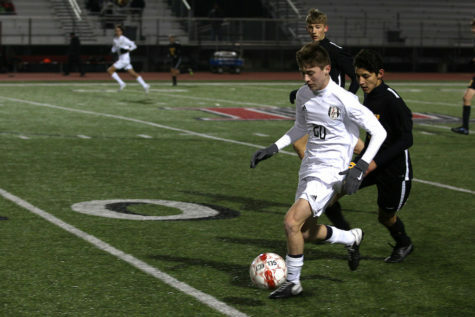 Junior Caleb Toomey races up the field with the ball against Forney. 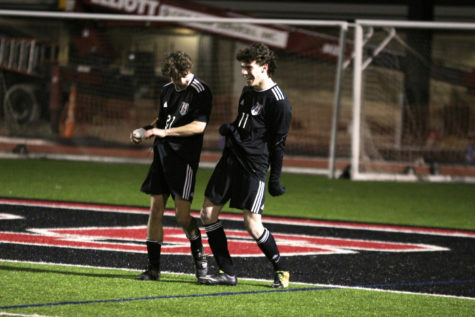 After a dramatic comeback win in the second round of the playoffs, the boys soccer team will face the Mount Pleasant Tigers (19-5-2, 12-0) on Saturday at 2 p.m in Mineola for a rematch of last year’s regional quarterfinal, where the Leopards defeated the Tigers 2-1 in overtime. 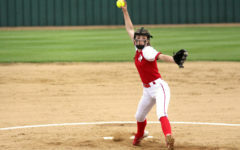 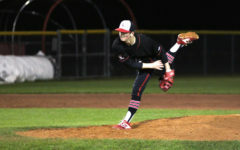 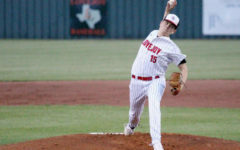 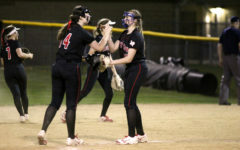 The Tigers didn’t lose a single game in district play and are currently on a 15-game winning streak. 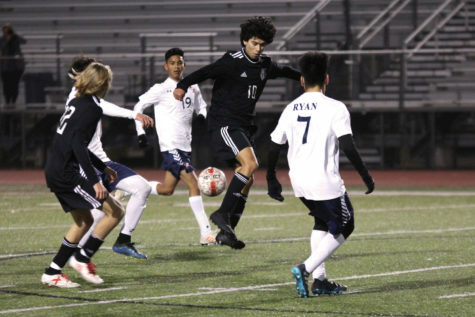 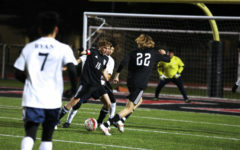 They recently won their last playoff game against Turner High School (15-7-2, 7-5-1) in overtime to advance to the third round. 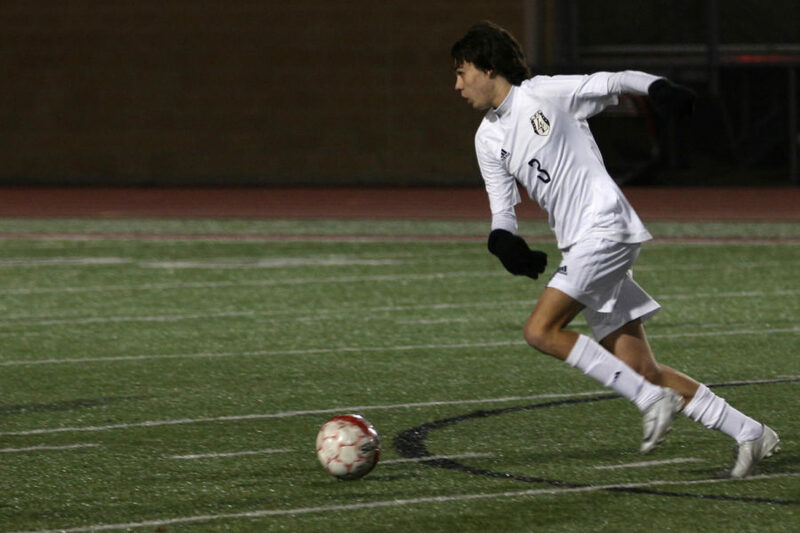 The Leopards just came off a comeback win against Lake Dallas (13-6-3, 9-3-2), taking the game 3-2. 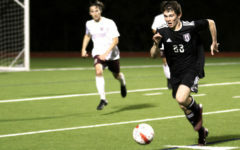 Junior Benji Merrick opened the scoring for the Leopards, and his goal was followed by the equalizer by sophomore Tyler Loop. 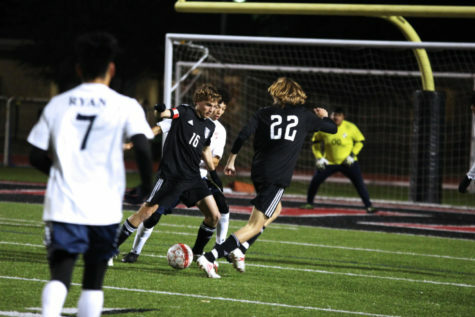 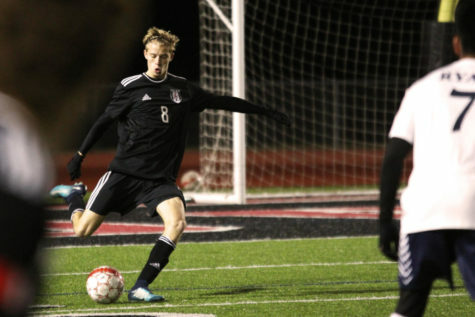 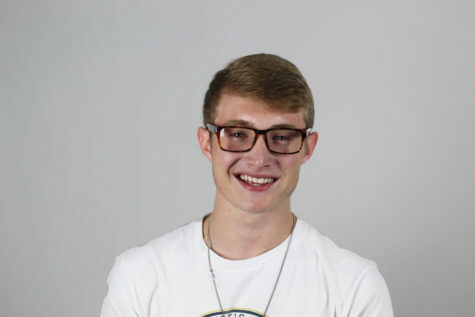 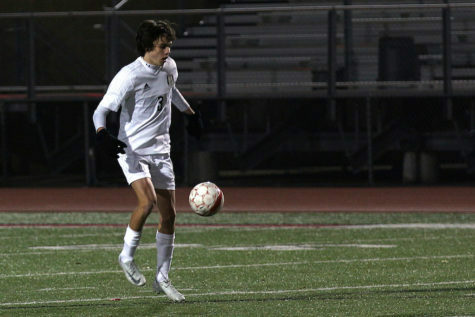 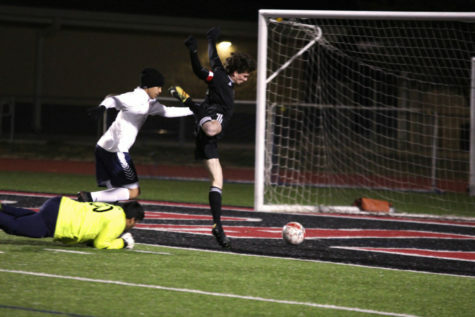 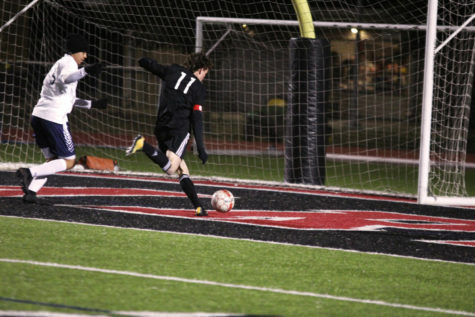 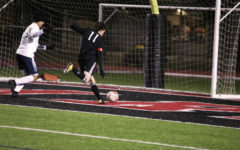 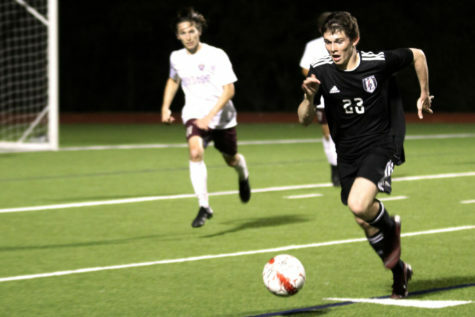 Senior Grant Lange scored the game-winning goal in overtime to advance the Leopards. 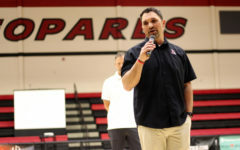 Duran said a recipe for a repeat of last year’s victory against Mount Pleasant includes playing aggressively and putting pressure on the Tigers.